Posted on November 17, 2010, 4:14 pm, by admin, under Credit Cards, Credit Counseling, Credit Repair Companies, credit repair services. Credit cards are among the most dangerous addictions of the present generation. 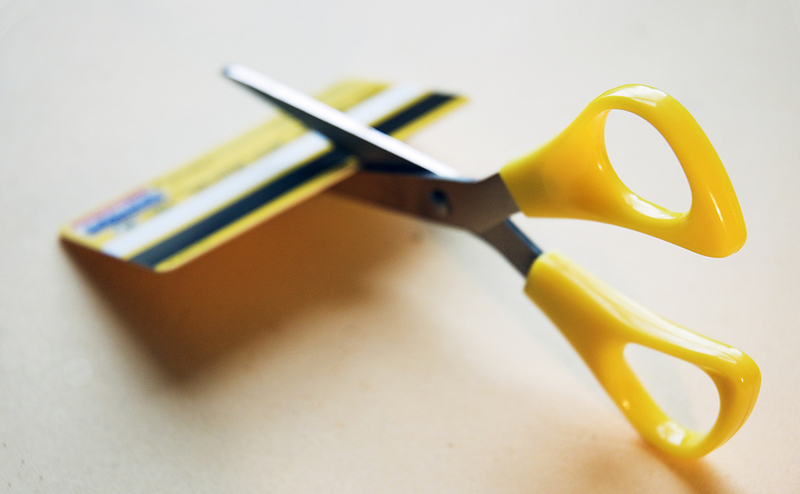 Like many things in life, if used correctly and in very small amounts, credit cards can be beneficial. However, with the minimal use comes the craving for more and more, and suddenly you find yourself totally and hopelessly addicted and incapable of escape. Are you a victim to this 21st century poison? If yes, it is time to get help. In most cases, the decision to get help takes so long that in the end there is nothing to salvage. Do not wait for that point. As soon as you feel that you are not able to manage your credit cards payments, seek help. Do not wait until such time when bailing out becomes impossible. There is plenty you can do to stop walking into complete financial disaster. The key to finding the answer is seeking help at the earliest possible sign of problems with your credit cards.